Here’s How to Pick the Best Hair Color for You! Experimentation has always been deeply ingrained into human behavior, from the way we live to the way we style ourselves. This includes our clothing, our makeup and especially our hair. It’s entirely natural to look for a change of hair color, but making that decision can be tricky! 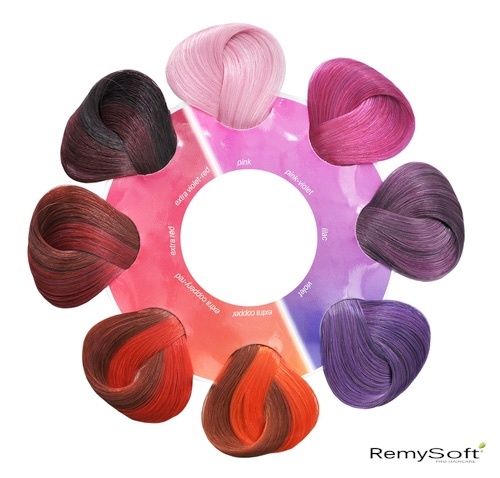 While your first impulse may be to pick the color you like best, you may also be concerned with choosing one that looks good on you, which is understandable! 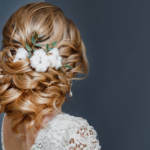 Selecting any kind of hair styling you like and makes you look great is vital to quality hair care. We’re dedicated to helping people look and feel good, which is why we have put together this guide on how to select the best hair color as well as lend you some suggestions. This is the first and most common question people ask when they’re considering dyeing their hair. Luckily, the answer to this question is somewhat simple: start with your skin tone! Almost every person on Earth will find their skin tone fits into one of two undertone categories: cool or warm. How can you figure out just what your undertones are? The easiest way is to take a glimpse at your wrists. Study the veins running through them and take note of what color they appear to be through your skin. Blue veins mean your undertones are cool. Green veins mean they are warm. The darkness of your skin matters to some extent. For instance, if you are pale with cool undertones, you may want to try warm, sunny hair colors. If you don’t want to base your hair color off your undertones, you can also observe your eye color. Certain hair colors look much better with light eye colors, while others look better with dark eyes. For the sake of simplicity, we will be offering suggestions based on your undertones. Cool hair colors will thrive against warm skin. Consider going with an auburn, ash brown, brunette or dusky blonde color for your next dye work! If you don’t want to go all the way with your hair color, feel free to add cool-toned highlighting instead to give your hair more dimension and still create a pleasant contrast against your skin. Invert the advice we gave to those with warm undertones and you’ll be set. If you have cool skin, warmer hair color will look best on you! Think rich browns, bright strawberry-like reds and nutty shades of blonde. Again, highlighting is a great option if you don’t want to commit full-on. No matter what you decide to do with your hair color, however, you should be sure to keep it healthy with a regular routine and sulfate free shampoo and conditioner. 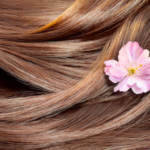 The dyeing process is strenuous and drying for your hair so leave in conditioner will work wonders to limit any damage. For other tips on your hairstyle and general hair health, feel free to contact us! Check Out the Newest Celebrity-Inspired Hair Trends!